 At BTC (Southampton) Rowing Club we have a thriving and enthusiastic junior section. The club aims to compete in local and National competitions and looks to accept beginners from years 7 and above. Proficiency in rowing takes time to master and the learn to row process extends over a number of months run by our volunteer coaches. The junior squad runs training session on a Wednesday evening (6 – 7.30) and Saturday mornings (10 – 12) all year round. During the winter months the Wednesday evening training consists of circuit training & indoor rowing. The water sessions consist of rowing in single sculls, double sculls and quad sculls.